The ATV Series™ connectors further expands the proven reliability of the AT Series™ with a compact 18 position sealed flange design. 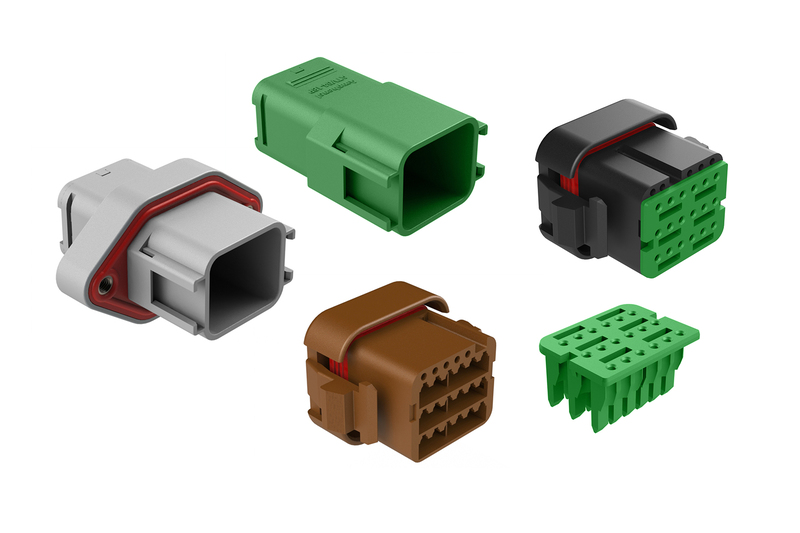 The durable thermoplastic housings feature built-in contact sealing to eliminate individual wire-sealing grommets, while an integral interfacial seal protects mated connectors. The ATV Series™ is perfectly suited to on and off highway applications, marine, industrial, and agriculture markets in harsh environments.